This means that the Withing health and fitness equipment, like the excellent Steel Gold smartwatch, will be re-named to Nokia, or at least the next generation of Withings gadgets will carry the Nokia brand. 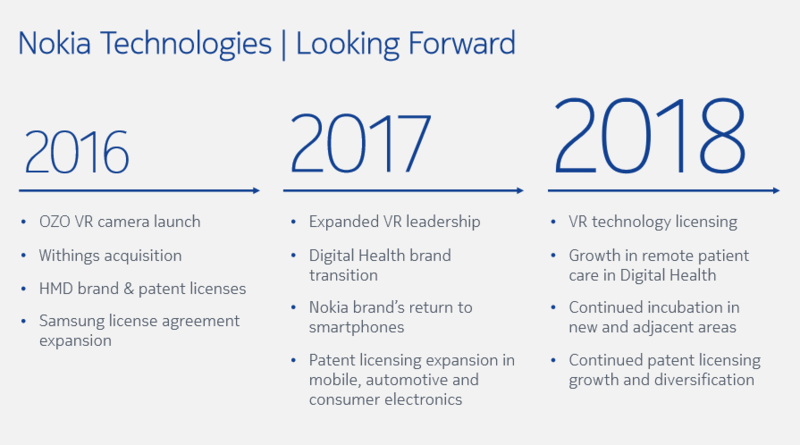 That perfectly fits into Nokia’s brand strategy, as Rajeev Suri stated that Nokia will use Withings and Netoworks to push the brand on to the consumer market. 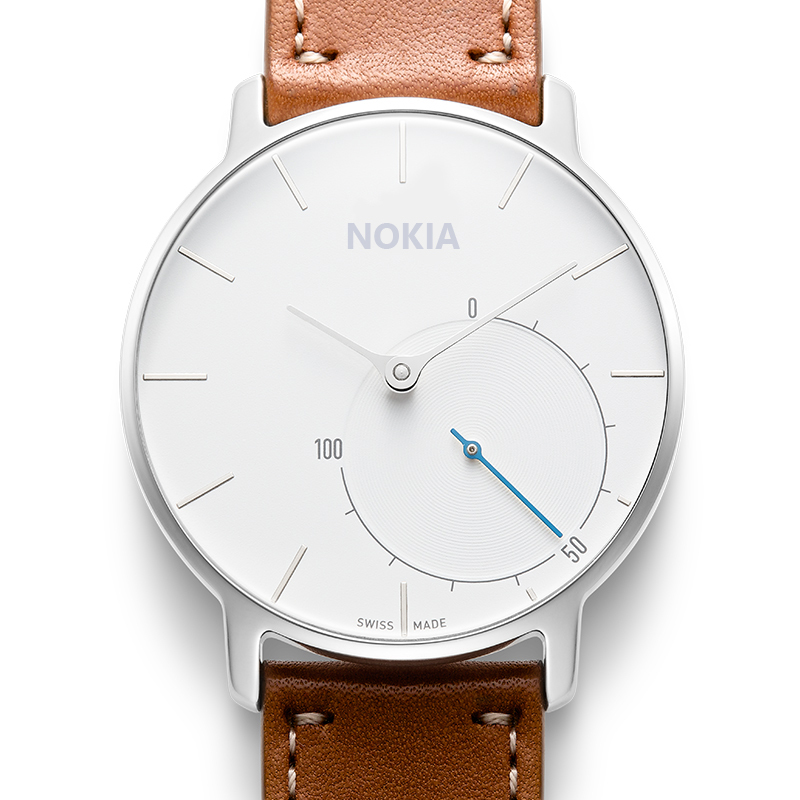 With Nokia patenting cool and useful stuff about wearables, we all can be excited about the future of Withings under the Nokia logo.